Although Charles Quartermaine played many parts in many kinds of plays, Shakespeare seems to have always been his center of gravity. He said, in fact, that his favorite role was Romeo. 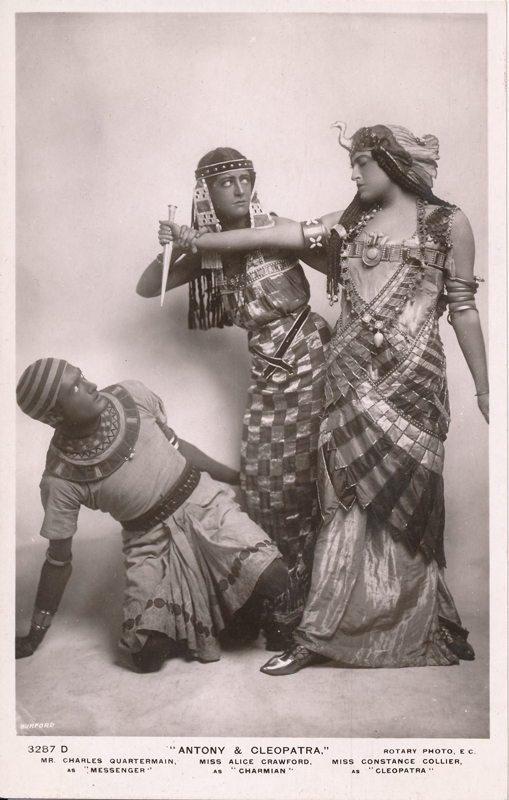 Born in Richmond, Surrey, he made his first stage appearance at Tunbridge Wells in 1896. That same year he joined Sir Frank Benson‘s company and stayed with him until 1901; he of course almost exclusively played Shakespeare during those years. 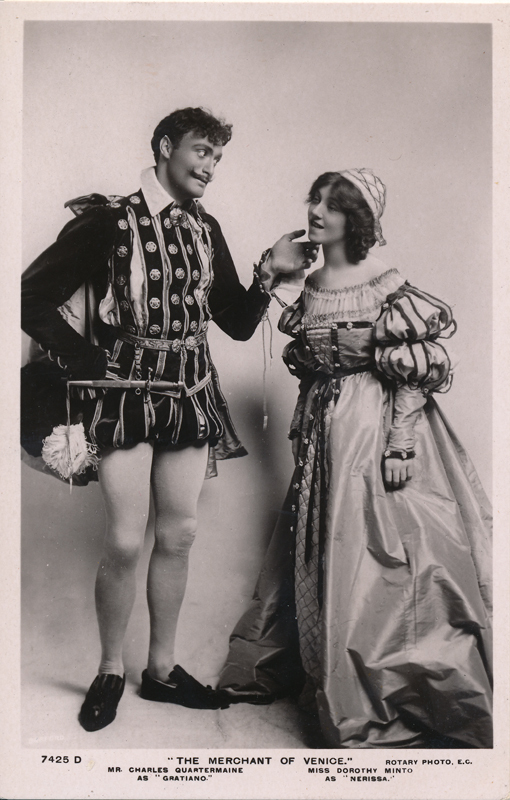 Before he joined Donald Wolfit’s troupe in 1944, he played in over twenty Shakespeare productions; in Wolfit’s company he played almost nothing but Shakespeare. As if he were not professionally busy enough on the stage, he made his first film in 1919 and played in numerous movies after that. If he ever formally retired, there is no record of it.